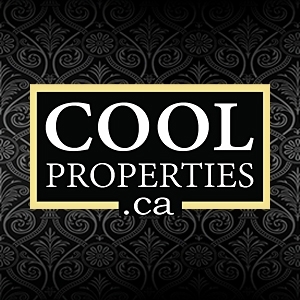 Enjoy the luxury, convenience and affordability of a condo apartment or buy as an investment. Book for a futre project and take your time to prepare for the closing. Once you register, We will send you the floor plans and prices of upcoming condo apartment buildings on your email address.